It’s astonishing that the multi-million pound UK cosmetic surgery industry remains largely unregulated. This environment encourages surgeons and clinics to put the pursuit of profit before the quality of medical care. It also allows the inexperienced, the insufficiently trained and sometimes the outright unscrupulous to flourish. It is therefore no surprise that the number of negligence claims arising from cosmetic procedures is a major problem in this country. And with cosmetic surgery becoming increasingly popular the risks posed to patients has never been greater. Cosmetic surgery negligence is a highly complex area of law where it pays to choose lawyers who are specialists in their field. We have an experienced team who have dealt with most types of cosmetic surgery claim over the years, including rhinoplasty, breast implants and face-lifts; settling cases against some of the country’s leading cosmetic surgeons and clinics in the process. We also represented over 300 women in the British PIP breast implant group action and have taken the fight to France where we continue to pursue claims for hundreds of British women. In addition to recovering compensation for your ‘’pain and suffering’’ we will also claim your financial losses, including the cost of any private revision surgery that might be necessary to put the problem right. 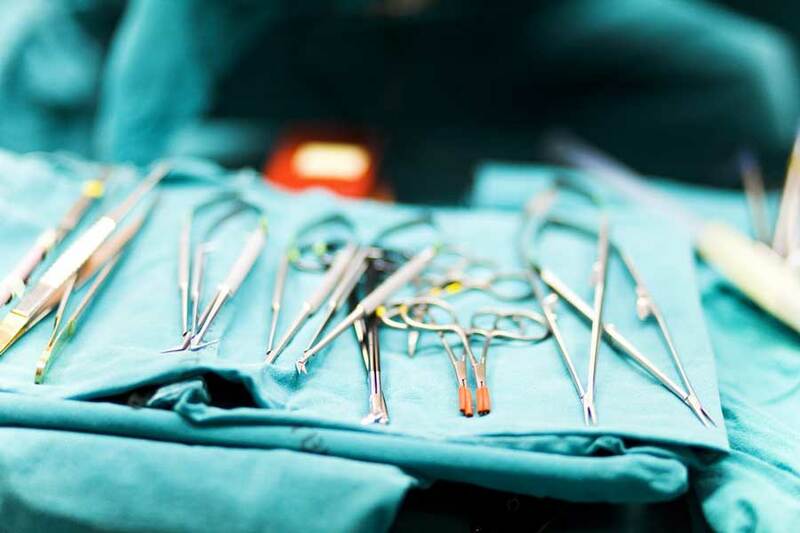 Our cosmetic surgery team is highly experienced and we have developed a niche website where you can find lots more specialist information relating to these cases. We have built relationships with some of the country’s leading medico-legal experts, ensuring that our clients’ cases are given the best chances of success. Our lawyers are recommended by the prestigious Legal 500, an independent guide to law firms which attracts more than four million users online every year. In addition, Slee Blackwell has been awarded Lexcel accreditation; the Law Society’s kite mark for excellence in client care. We have various funding options, including our popular ‘no win – no fee’ scheme which enables you to pursue your cosmetic surgery claim safe in the knowledge that if the case is unsuccessful you won’t have to pay our legal fees. We offer a free initial case assessment scheme. This means we can review the merits of your case without charge and advise on the legal remedies open to you. This also gives you an opportunity to ask any questions or raise any queries before you decide whether to proceed. Specialising in clinical negligence and personal injury, Oliver has dealt with a variety of claims, from minor injuries to multi-million pound settlements. Penny is a paralegal in our Medical Negligence team. She handles a variety of cases including birth injury and clinical misdiagnosis cases.